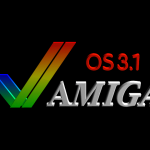 In the aftermath of merging the new AmigaOS 3.1.4 release with my existing AmigaOS 3.9 BoingBag 2+ installations I scanned the „DATA:“-partitions of my Amigas for older boot screen pictures. To my own surprise there were numerous attempts to prettify the startup-sequence/user-startup process. So I would like to show some of this former try-outs. 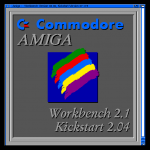 My first Amiga was an Amiga 2000 – which I bought from a friend of mine who graded up to an Amiga 4000. 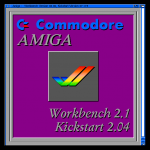 While his A4000 has the then-newest OS release on-board (3.0) the A2000 had a switchable Kickstart modification for OS releases 1.3 and 2.04. 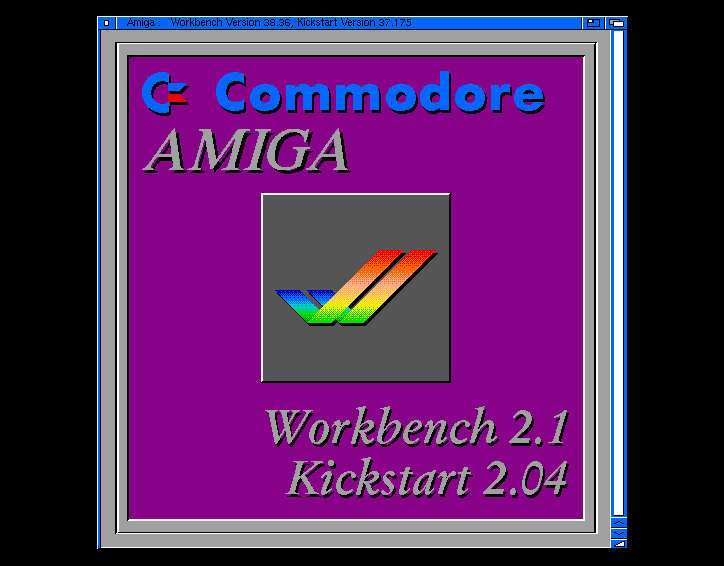 Only a few days after I sat up the system I purchased the Amiga Enhancer Software 2.1 package – which upgraded the Workbench/Kickstart environment to AmigaOS Release 2.1. 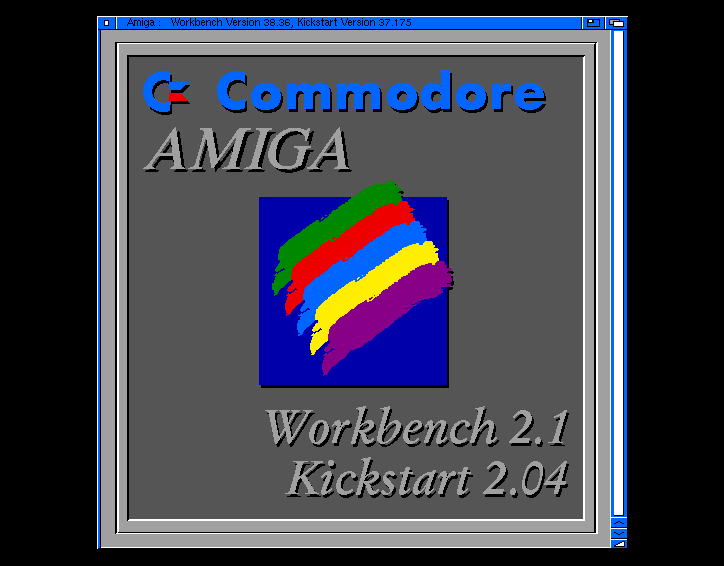 Due to the fact that the machine sported a Village Tronic Picasso II graphics card I soon started to play around with „colourful“ boot screens. 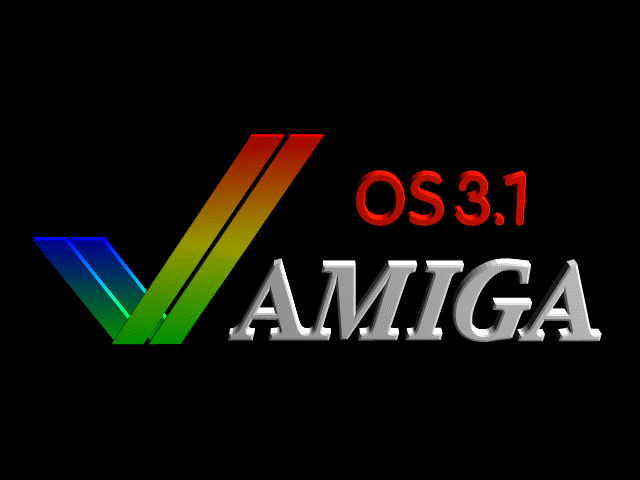 Some years later the Amiga were renovated by implementing the AmigaOS 3.1 Update. 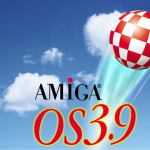 In the meantime on the RTG side of system software a lot of things happened. 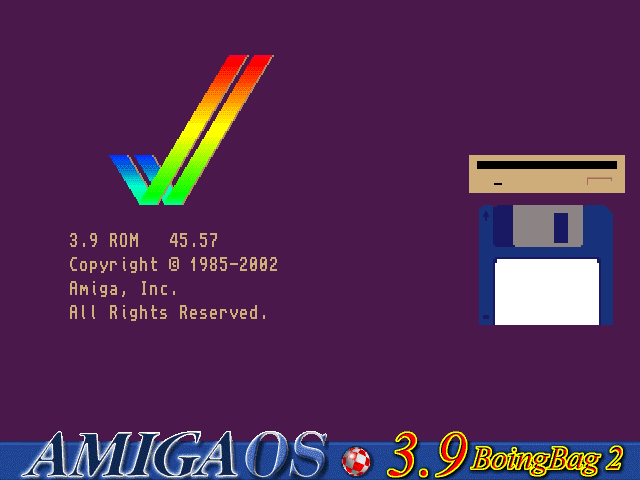 Like many others I installed the CyberGraphX RTG system for my Picasso II. 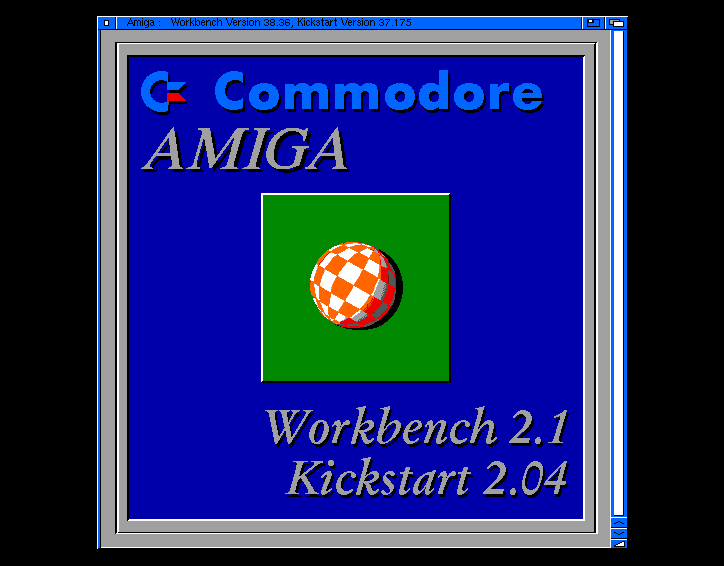 This included the ability to show a boot screen out of the box – somewhat, because you had to generate your own cgxboot.library. No problem with MakeCGXBootPic. 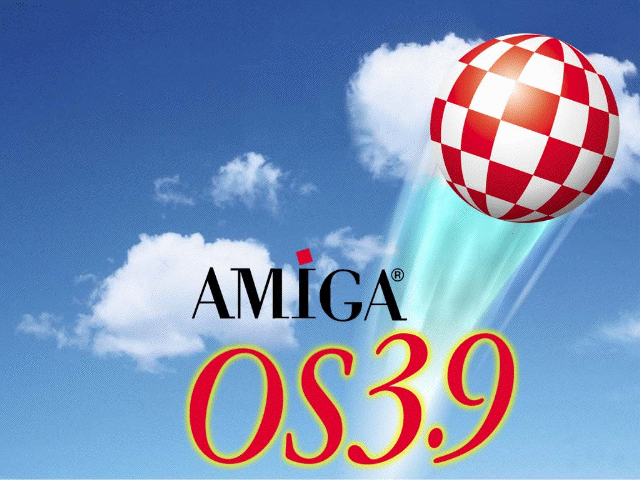 It is rather abvious that in that time I were heavily addicted in playing with the MAXON Cinema4D 3D graphics package.